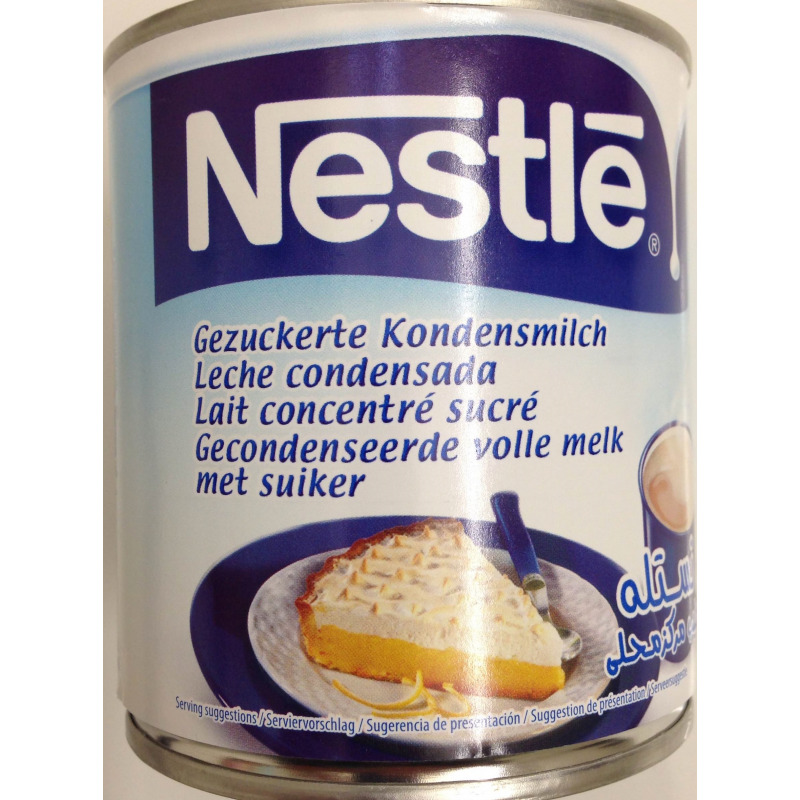 This is full cream Sweetened Condensed Milk from Nestlé, prepared from pure cow’s milk. Its rich, creamy consistency makes it a delicious sweetener for tea, coffee and desserts. It is an ingredient that can be most imaginatively used in your kitchen to create wonderful delicacies. Uses - Nestle’s condensed milk can be used as a bread spread or fruit topping. 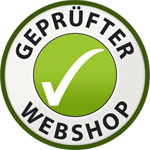 - It is a perfect addition to cakes, Indian desserts, burfis etc. - Add a spoonful to your coffee or tea, mango lassi or apple milkshake and every other beverage to make it wonderfully rich. 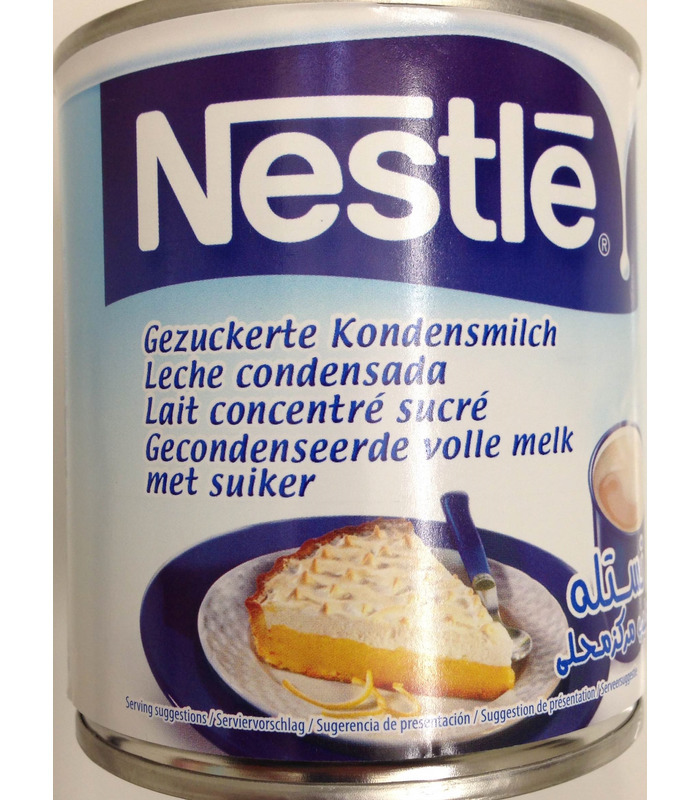 This is full cream Sweetened Condensed Milk from Nestlé, prepared from pure cow’s milk. Its rich, creamy consistency makes it a delicious sweetener for tea, coffee and desserts. It is an ingredient that can be most imaginatively used in your kitchen to create wonderful delicacies. - Nestle’s condensed milk can be used as a bread spread or fruit topping. - It is a perfect addition to cakes, Indian desserts, burfis etc. - Add a spoonful to your coffee or tea, mango lassi or apple milkshake and every other beverage to make it wonderfully rich.